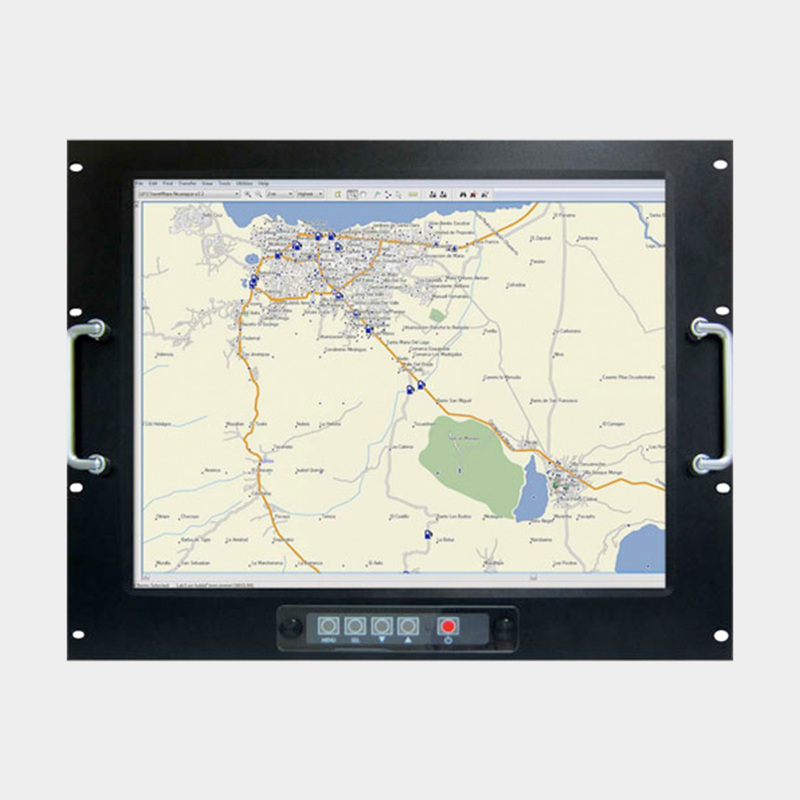 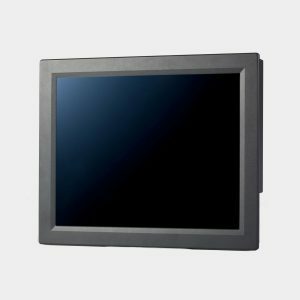 The TIM-190NH is a 19″ console mount industrial monitor designed for industrial automation and marine applications. 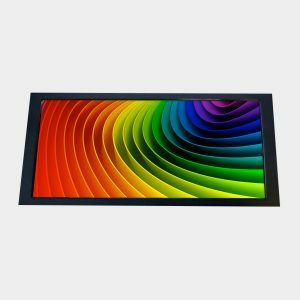 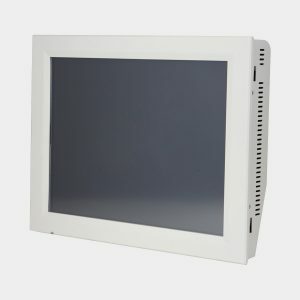 The 19″ LCD panel provides 1280 x 1024 (SXGA) resolution. 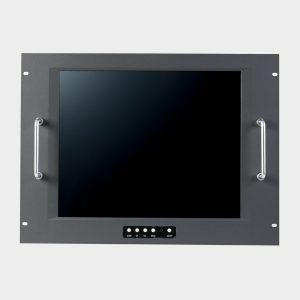 The anti-ust aluminium chassis and tempered glass offer advanced protection from harsh environments.